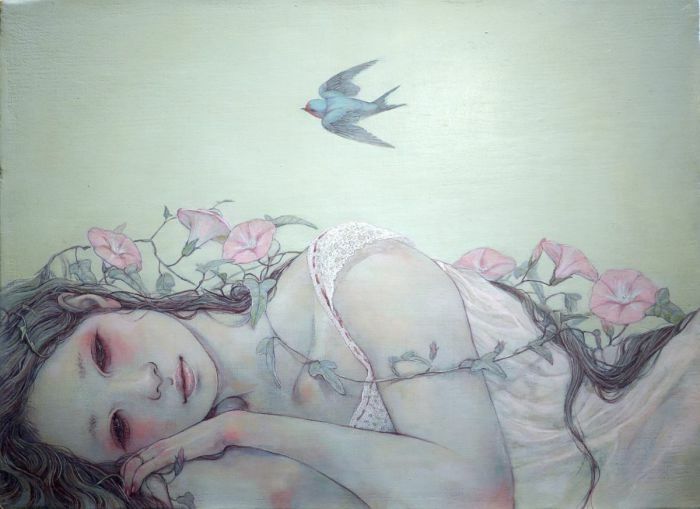 Delicate paintings by the Japanese artist Miho Hirano (Hirano Miho). 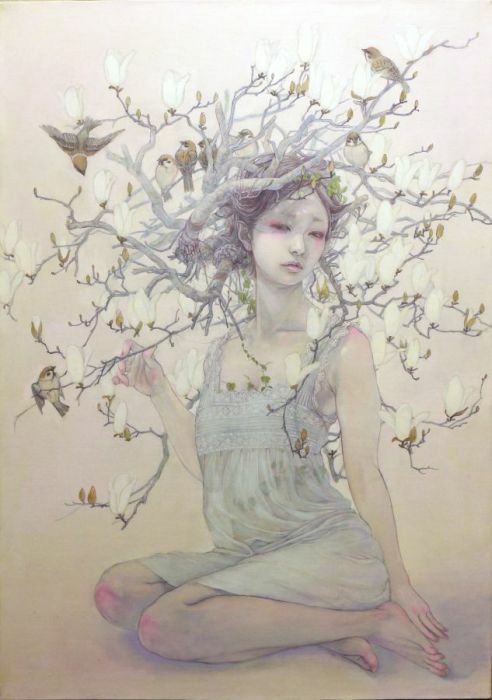 Miho Hirano (Hirano Miho) - Japanese artist who now lives in Abiko, Chiba Prefecture. Started drawing in 2008, he graduated from the art University Musashino. 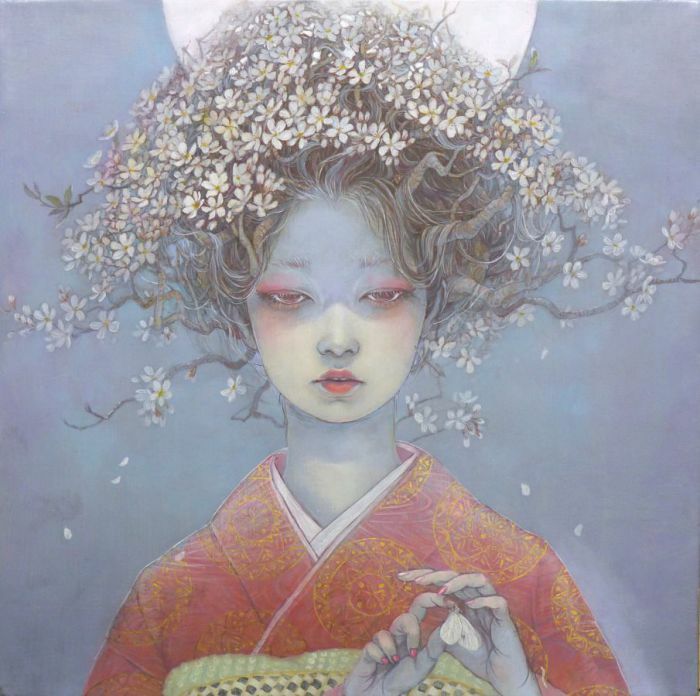 Magical pictures Miho Hirano (Hirano Miho). 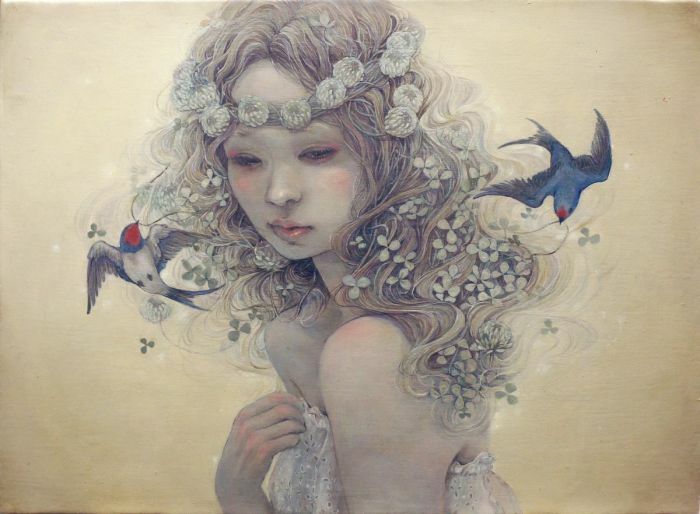 Delicate paintings Miho Hirano (Hirano Miho). Paintings with soul. 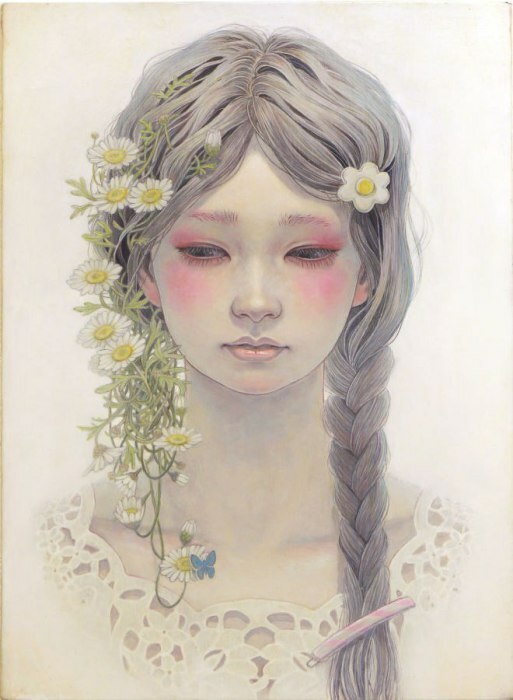 The author of works: Miho Hirano (Hirano Miho). 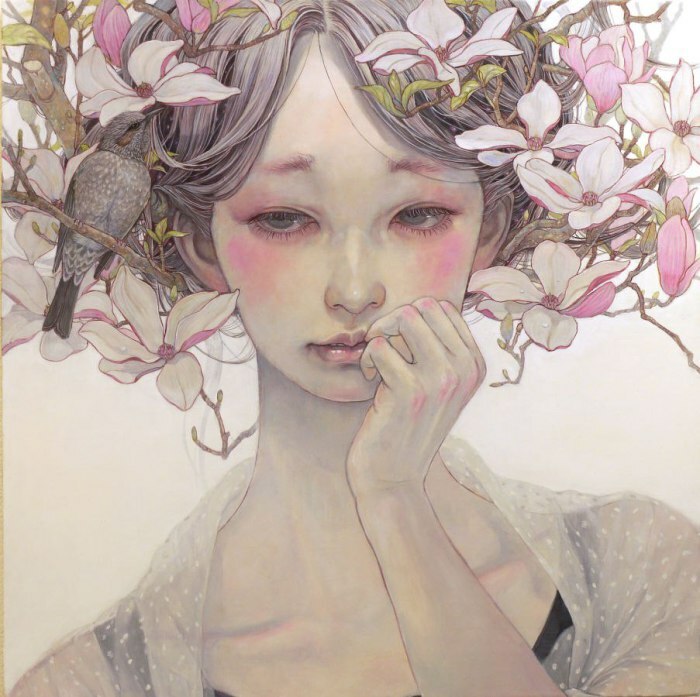 Spring mood in the paintings Miho Hirano (Hirano Miho). 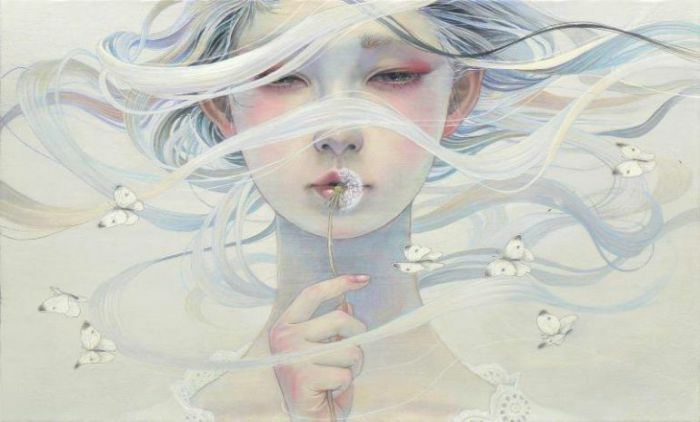 Mental picture of Miho Hirano (Hirano Miho). 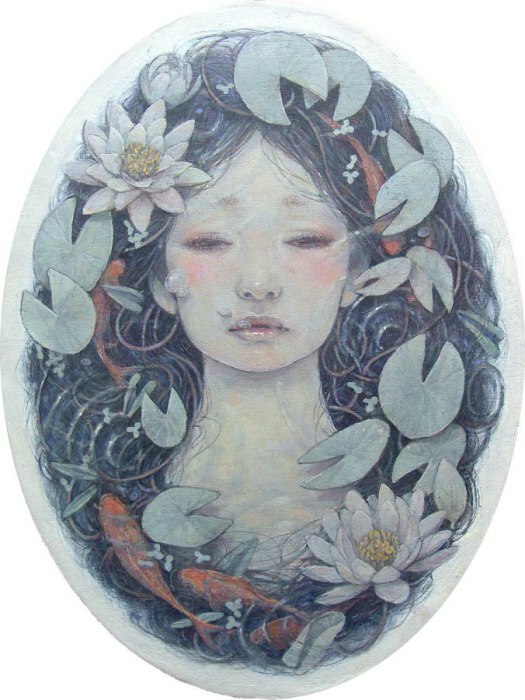 Floral motifs in the paintings Miho Hirano (Hirano Miho). 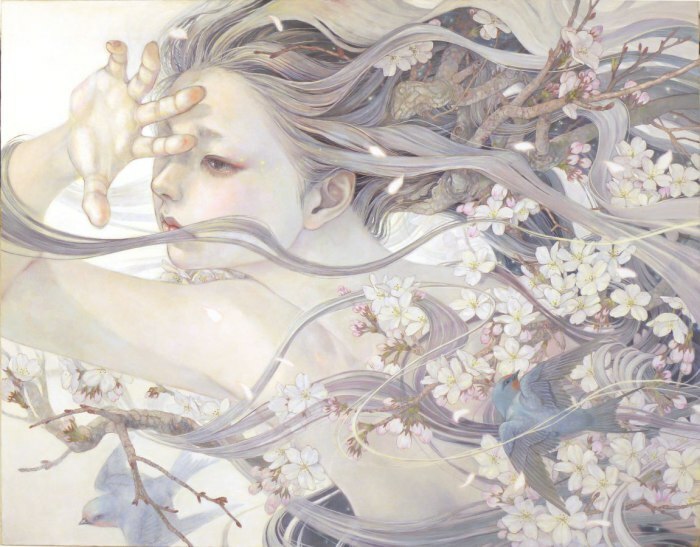 Echoes of spring in the works of Miho Hirano (Hirano Miho). 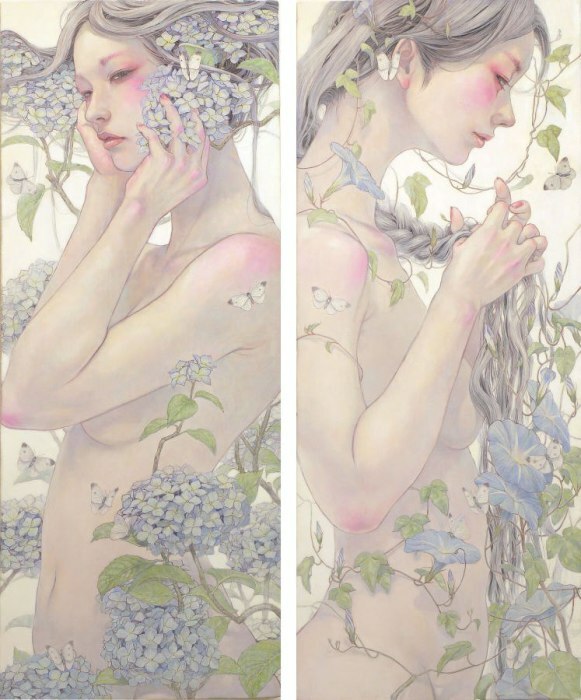 Natural motifs in the works of Miho Hirano (Hirano Miho). 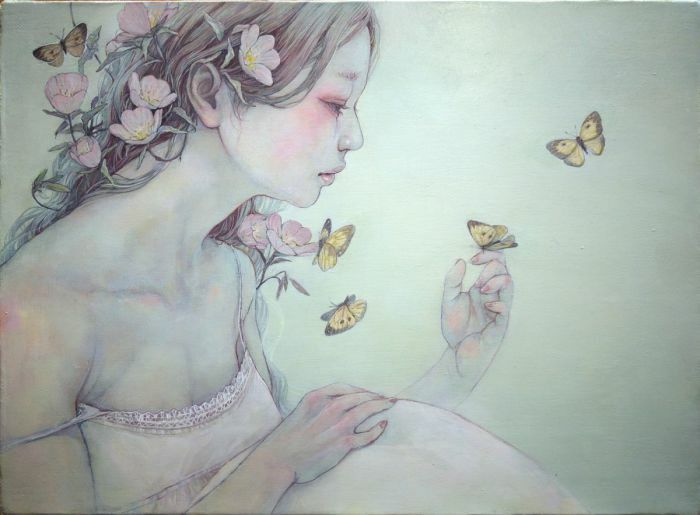 Fragile girl in the works of Miho Hirano (Hirano Miho). 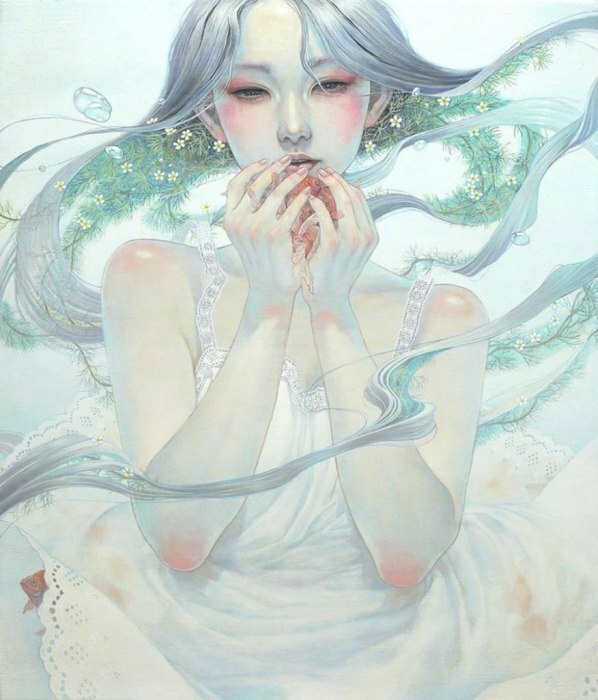 Exquisite images of girls in the works of Miho Hirano (Hirano Miho). the Breath of spring. 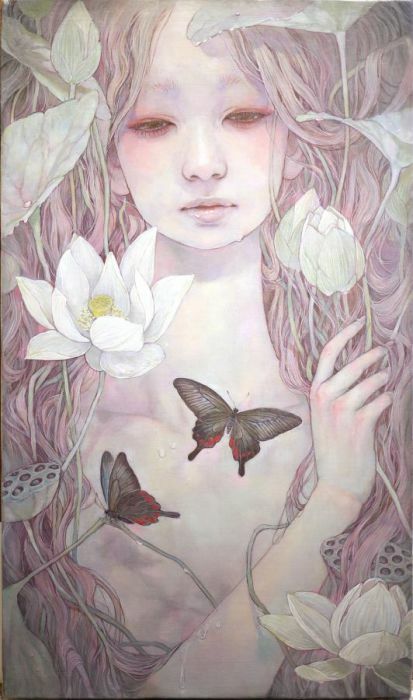 The author of works: Miho Hirano (Hirano Miho). 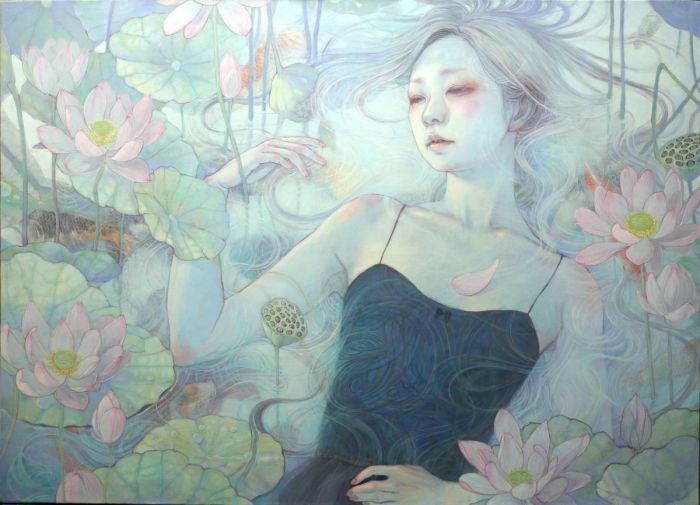 Paintings of Japanese artist Miho Hirano (Hirano Miho). Girl-весна. 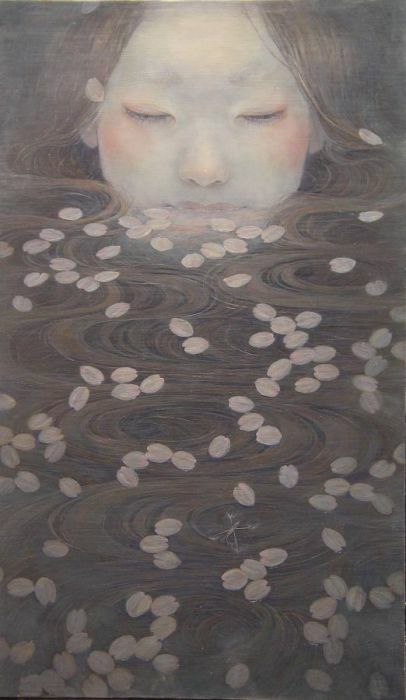 The author of works: Miho Hirano (Hirano Miho). 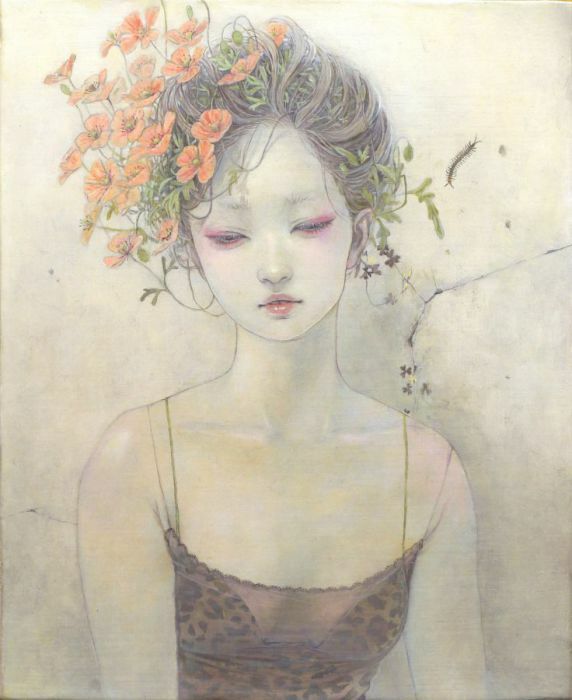 Picture Miho Hirano (Hirano Miho). Tenderness. The author of works: Miho Hirano (Hirano Miho).